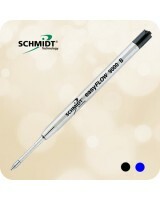 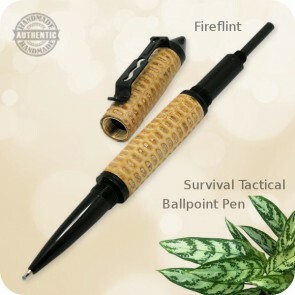 This Pen could save your life one day! This handcrafted Survival Ballpoint Pen packs a lot of function into a compact package. This Survival pen has 3 main components, a ballpoint pen, a fire starter and a glass breaker. 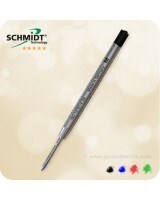 The cap finial functions as a decorative cap and also contains a carbide glass breaker. 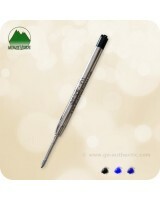 The body finial also functions as a decorative end and contains a flint fire rod. 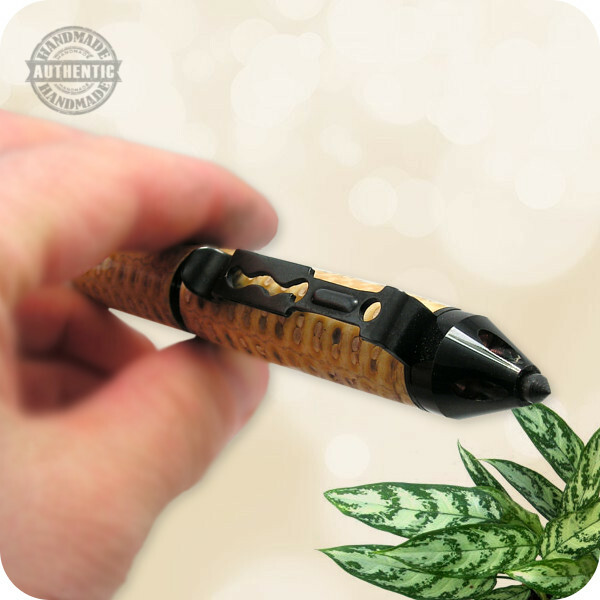 The uniquely designed clip also functions as a striking plate. 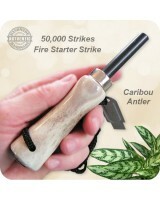 The glass breaker works on tempered glass on side windows. 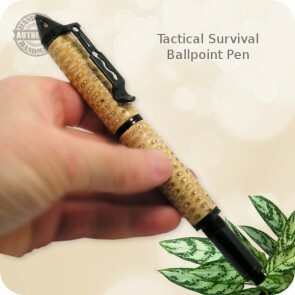 Just a good practical survival tool to carry in your pocket! 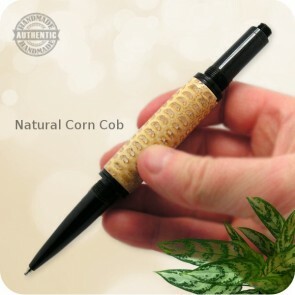 This solid survival pen was genuinely handcrafted from a piece of stabilized natural corn cob. 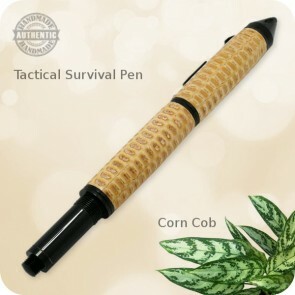 The unique pattern of the cob reminds me of some exotic snake skin, which goes well with the properties and usefulness of this piece of art. 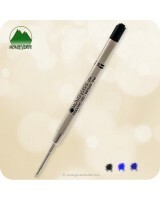 This is a heavy pen for the job!